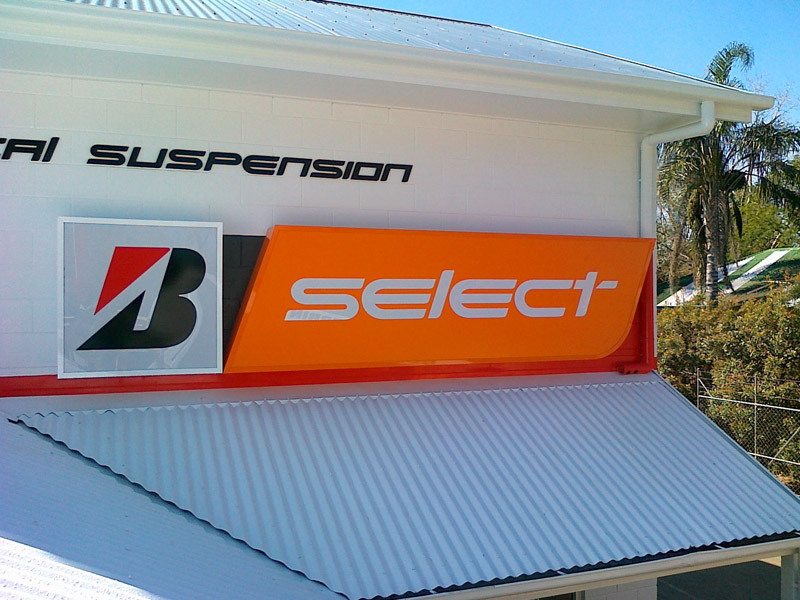 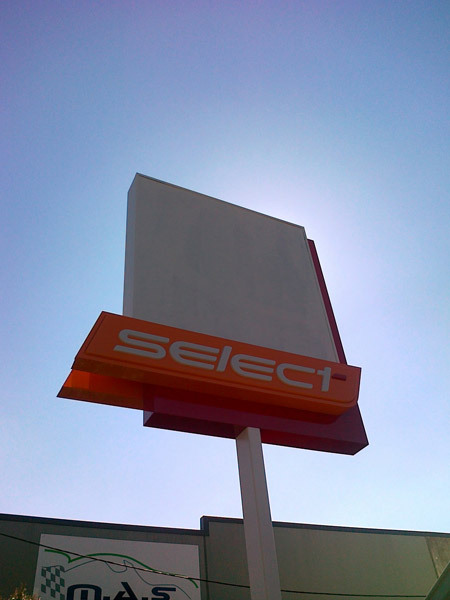 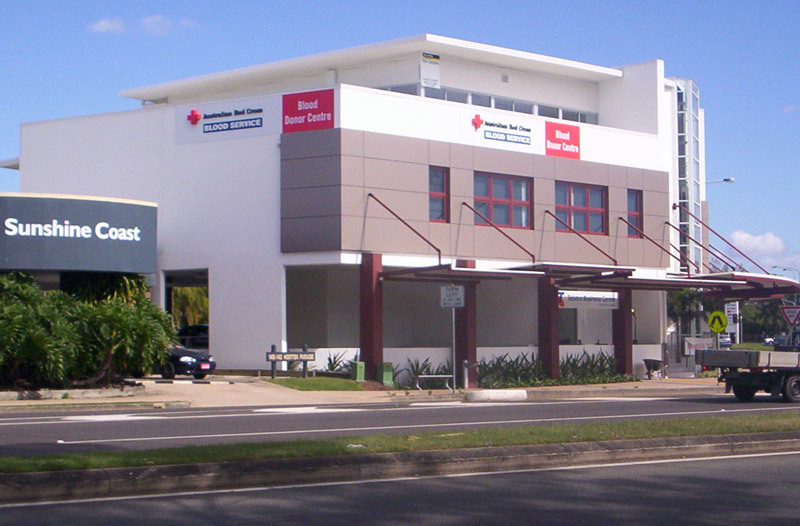 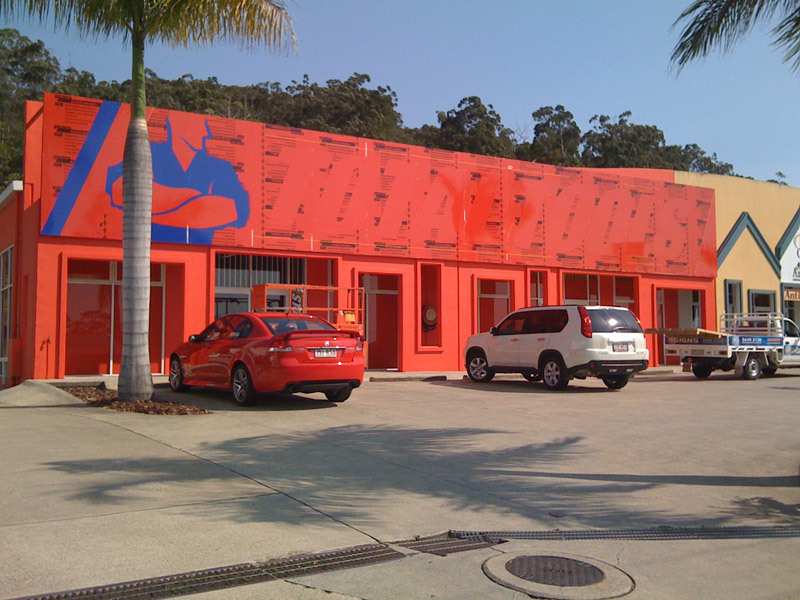 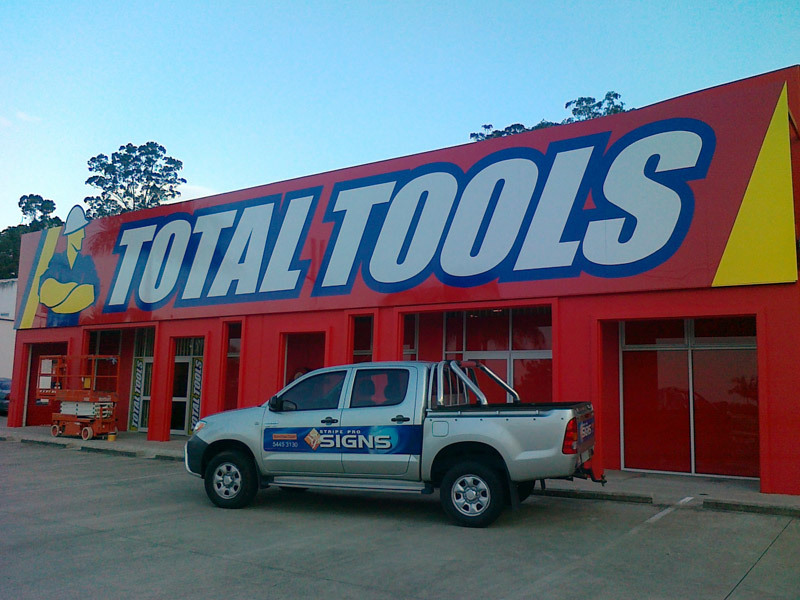 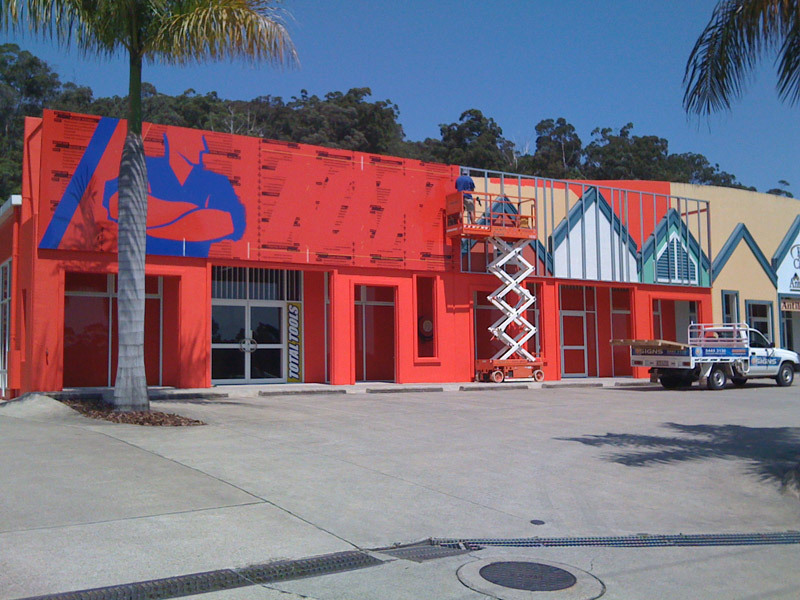 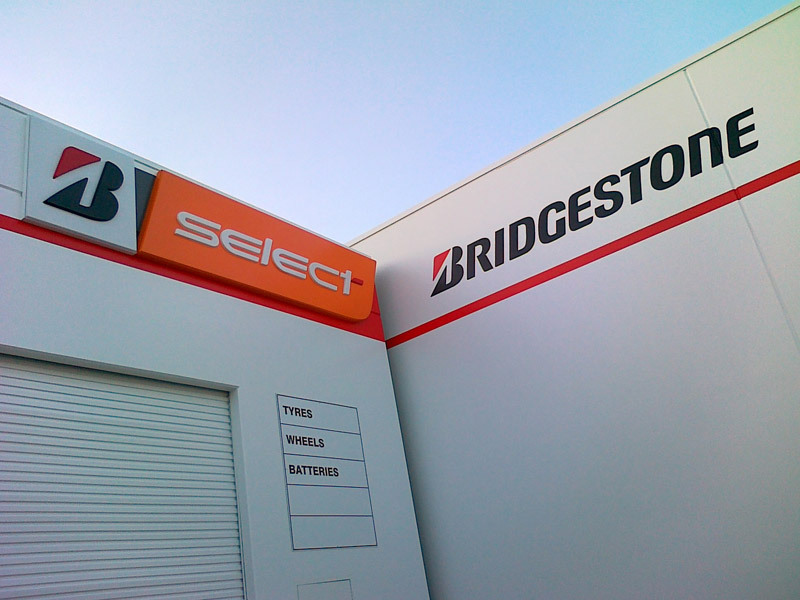 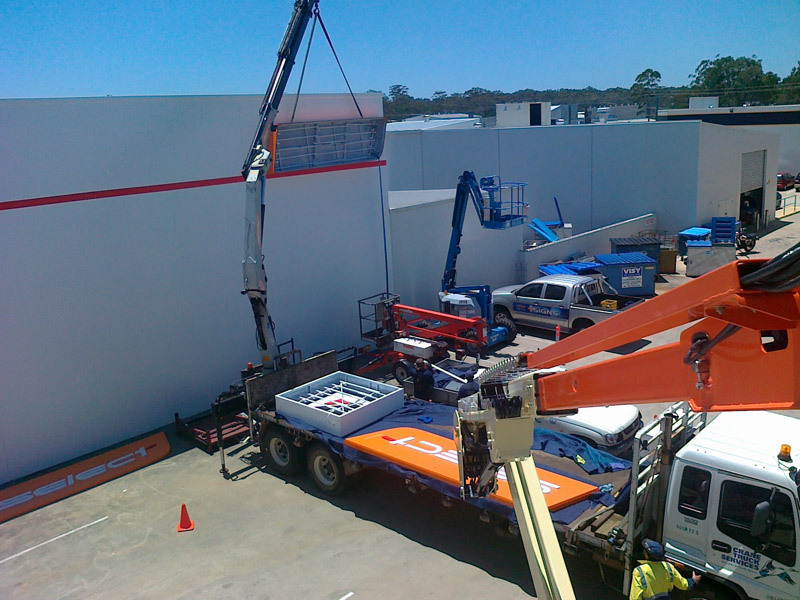 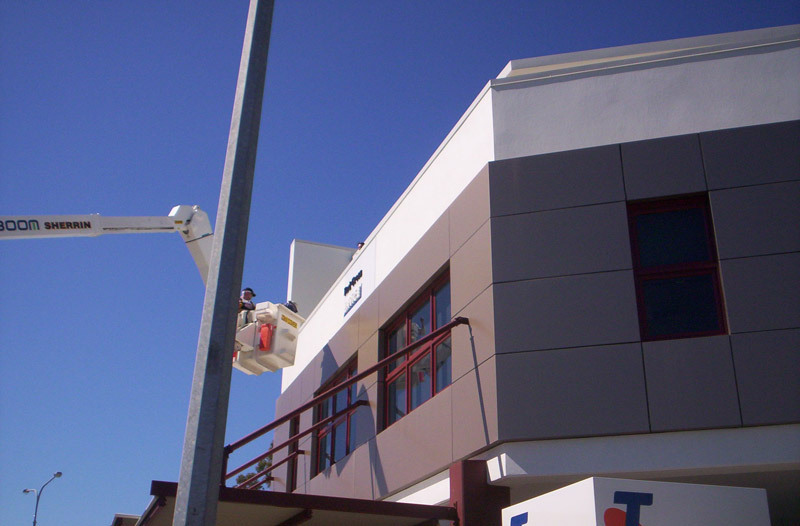 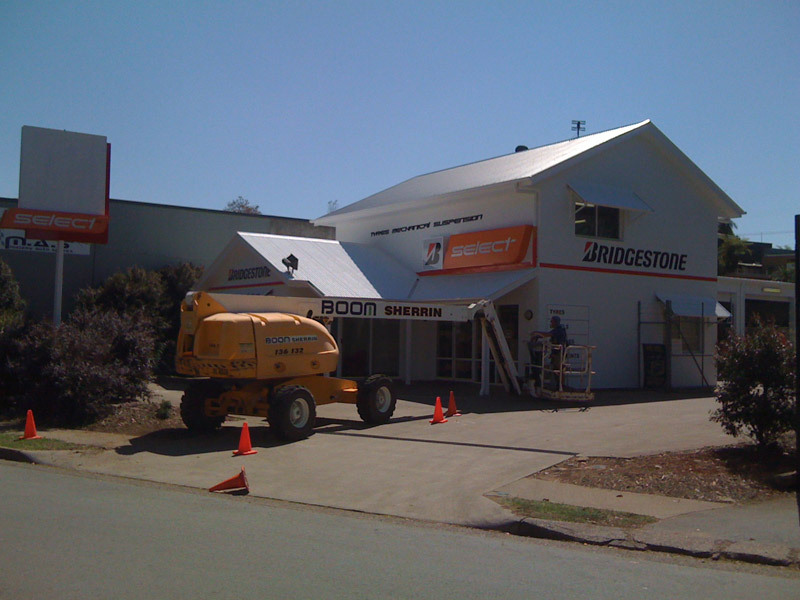 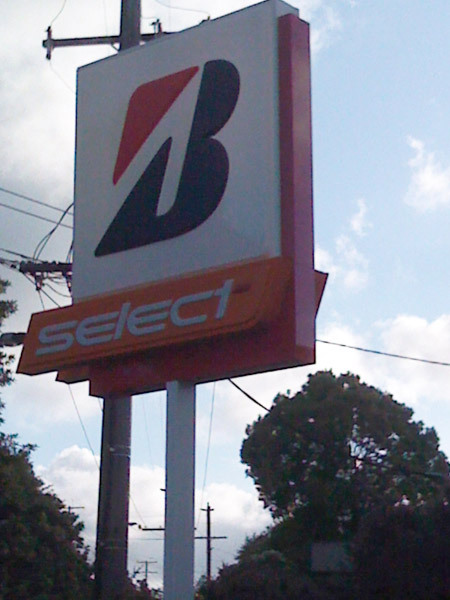 We not only manufacture and supply any type of sign, we also provide a complete installation service. 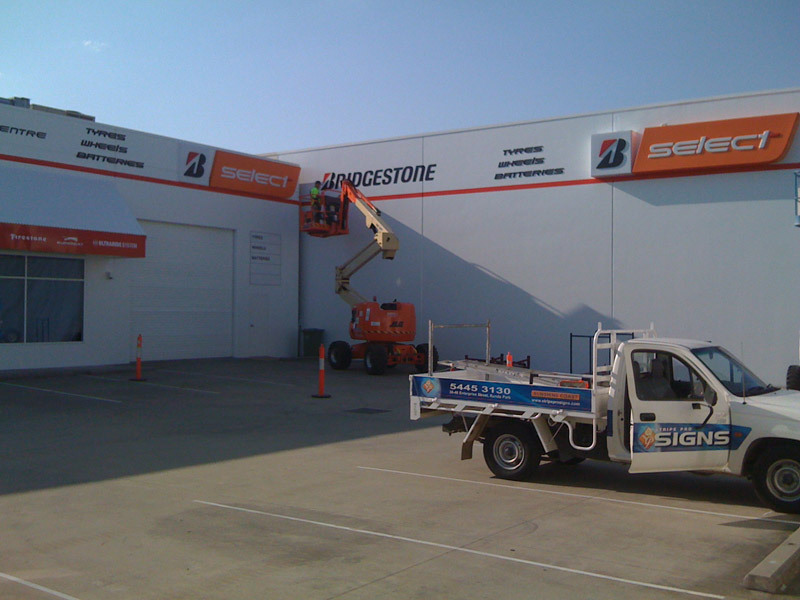 Have your signs professionally installed by qualified tradespeople who are experienced in all installation processes, using the correct method and best fixing techniques to ensure your signage is safely secured. 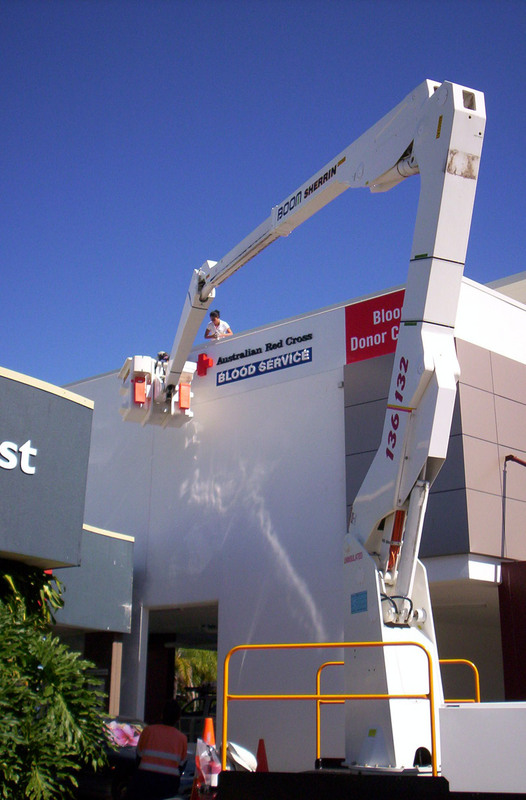 Our tradespeople are Bluecard inducted and hold current EWP licences, giving assurance that the job will be done right the first time.